Just like it is really old school and outdated for a business to not have a website or a presence on the social web, not having a mobile friendly online presence is the same. People accessing the online universe and their favorite social media channel increases every year exponentially and it continues to grow at an alarming rate. With all the advancements done to mobile technologies and as network connection speeds increases, it is foolish to not take advantage of getting a unique mobile website for your business. With your mobile website people will be able to reach you on the go and increase visitors to your website. Who doesn’t want more eyeballs to their business? With this said, it’s very important that you create an optimized mobile website that will work and be displayed correctly on most mobile devices. Find below a couple of tips to help you design your mobile website. Your mobile website should be much simpler than your normal online brochure. Don’t use big images making your mobile website slow. Also, use less text and use a minimalism design to get your message across. Think how you can simplify your design, the navigation and your content to make it as easy as possible to read your mobile website. Focus your mobile website content on the needs of your visitors. Check mobile markup language: Mobile browsers are not the same as traditional desktop browsers. To ensure a high level of user friendliness, validate the code you are using by using many of the free mobile markup checkers available online. 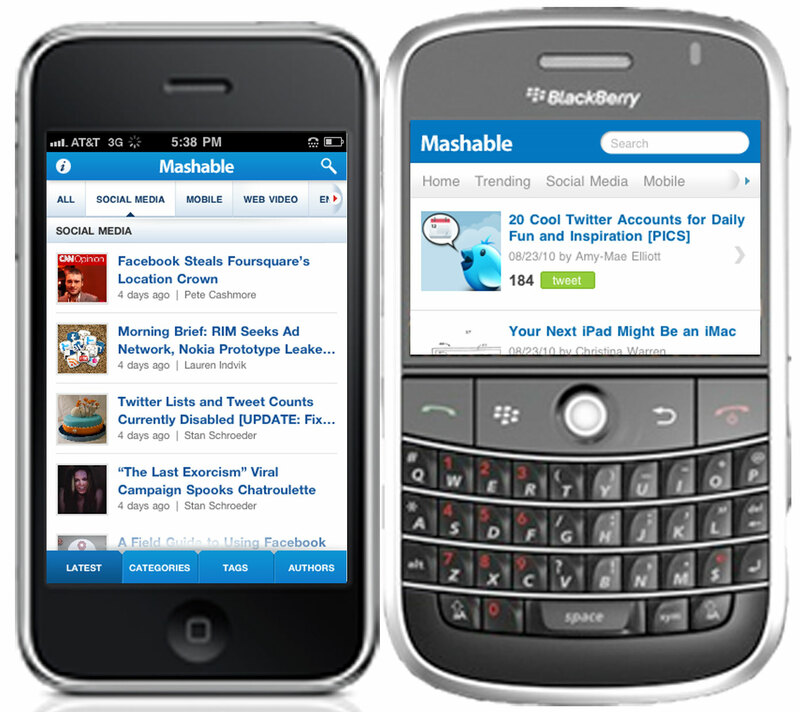 Target tablets and smartphones: Design your mobile website for tablets and smartphones. This is the highest segment at the moment in mobile. Even though there are more smartphones than tablets at the moment, tablets are all the buzz right now and the usage also increases. Screen display size: The display sizes of mobile screen are increasing. From iPads to iPhones, make sure your design layout is fluid and will provide the same user experience when used on both screen sizes.